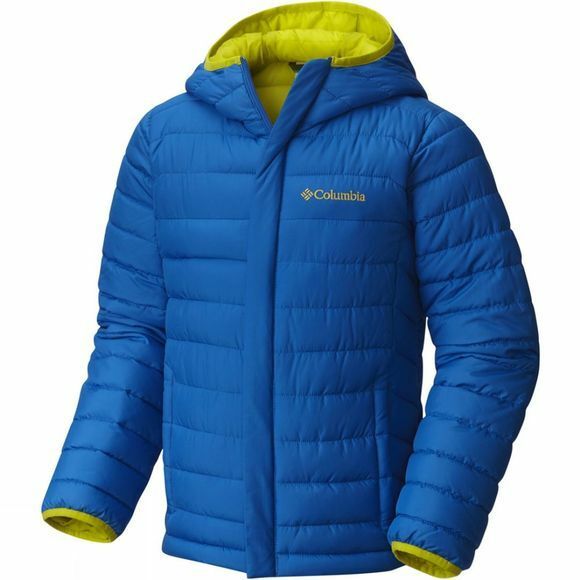 The Boys Powder Lite Puffer Jacket from Columbia utilises Omni-Shield to keep them protected from rain and stains by resisting liquids being absorbed into the yarns. As well as being water resistant it is also very quick drying which allows it to stay lighter for longer even if it gets wet. 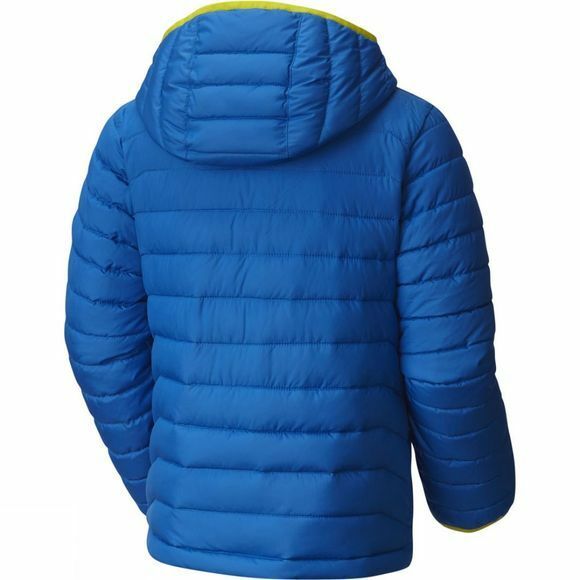 The insulation comes from the faux down which is 100% polyester but traps air and warmth in the same manner as natural down to keep them feeling toastie and warm for longer while they explore the outdoors.